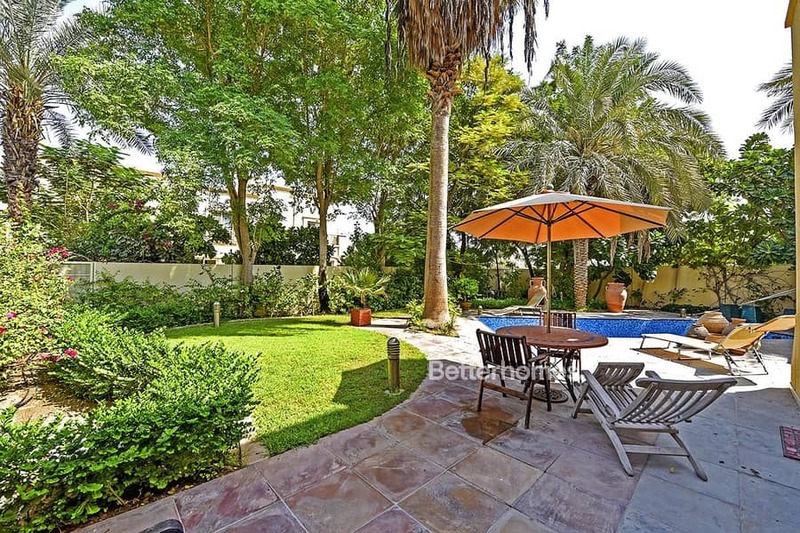 Betterhomes is proud to offer this type 3E, 3 Bed villa. This well-established community forms a part of the Emirates Living District that also includes the communities of The Lakes, The Meadows and Emirates Hills, all developed around 1997 by Emaar Properties. The environment is secure and boasts verdant vistas and scenic walking paths. Residents have access to swimming pools, parks, cafes, restaurants and state of the art fitness facilities through the Springs Town Centre, and community security. Located South of the Meadows, The Springs is close to Sheikh Zayed Road, JLT and Dubai Marina far enough away from noise and traffic and a short drive from Ibn Battuta Mall, Marina Mall and Mall of the Emirates.